A critical part of the research that we do is reaching out to the broader community. The Aquatic Ecology Lab is involved in a number of both formal and informal outreach programs, described below. We also feature interesting stories about aquatic life on our blog. 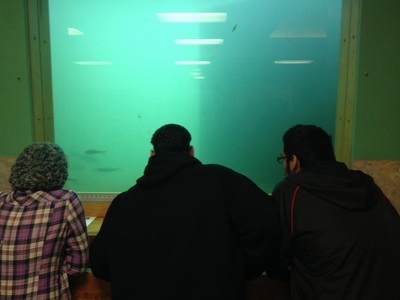 The Aquatic Ecology Lab is a member of the Center for Lakes and Reservoirs at Portland State University, which was established by the Oregon State legislature to address lake management and invasive aquatic species issues in Oregon. 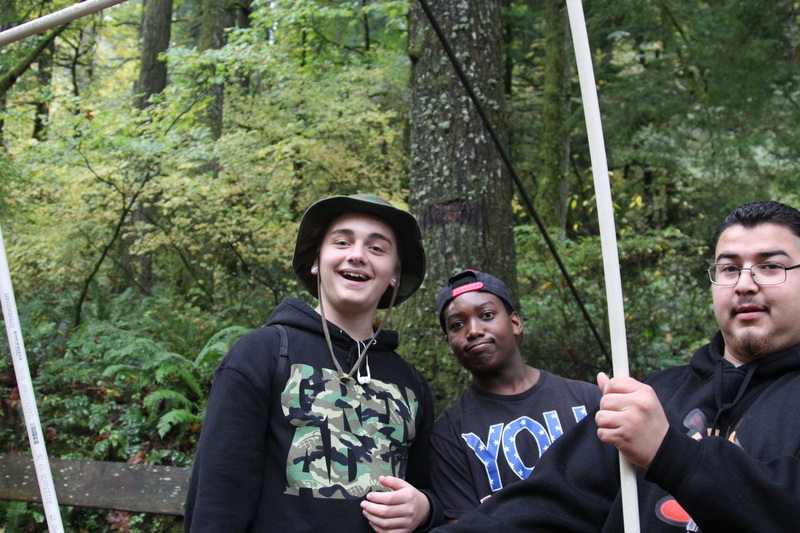 To foster the use and enjoyment of Oregon’s many natural lakes and multi-use reservoirs. More information here. Training sessions coming up soon! Fill out this survey if you're interested. We participate in a variety of activities in regional schools. Several graduate students are funded by the National Science Foundation GK-12 program, and work with high school students on developing and honing science inquiry skills (featured below). 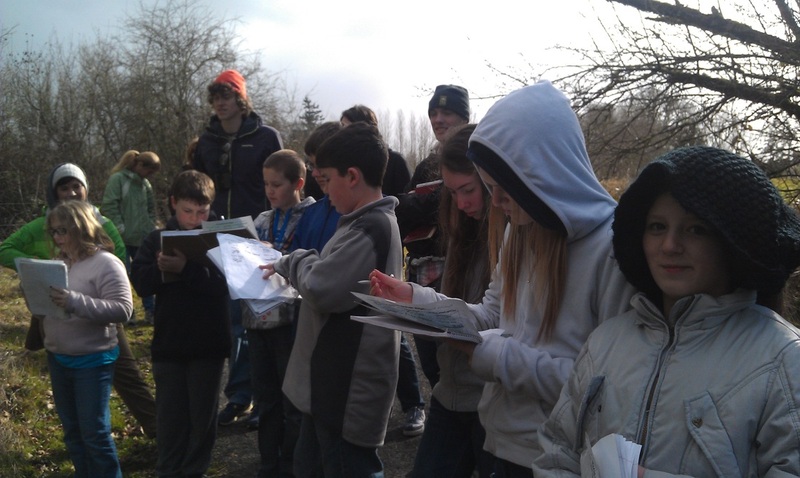 Additionally, the lab has established a collaboration with the Sherwood School District and the Tualatin River National Wildlife Refuge to monitor water quality at the refuge. 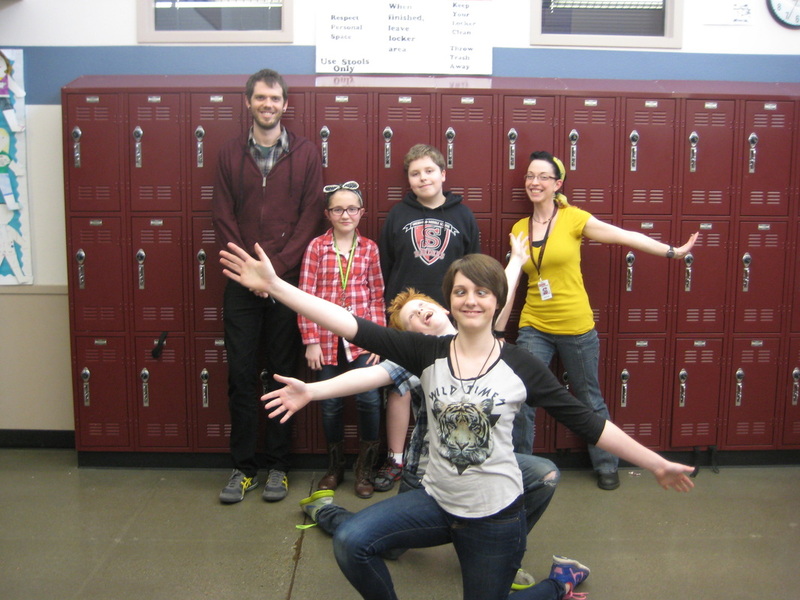 This program pairs Portland State University students with Sherwood students, where the university students mentor science projects conducted by middle school students. This partnership was featured in the Sherwood Gazette. Tim Elder is a Cascades to Coast GK12 Fellow working with Gresham High School. This project is funded by the National Science Foundation with the intent to develop, enhance and lead environmental science curriculum and field trips. 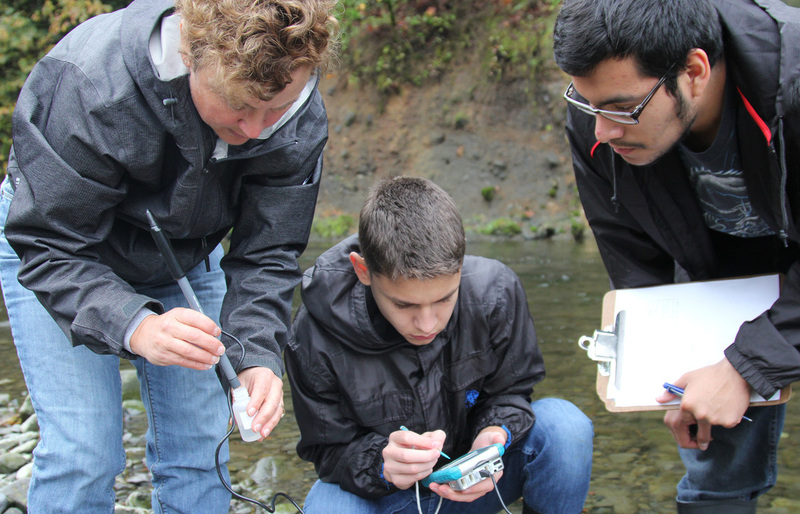 The project's geographic breadth, from Oregon's Cascade Mountains to the Pacific Ocean, provides unique learning opportunities for middle and high school students throughout these diverse ecosystems. Tim's PhD research focuses on ecology and population dynamics of salmon in the Columbia River Basin. He has been able to bring his enthusiasm for salmon into the class room through the creation of a fish incubator that has successfully reared Chinook salmon. 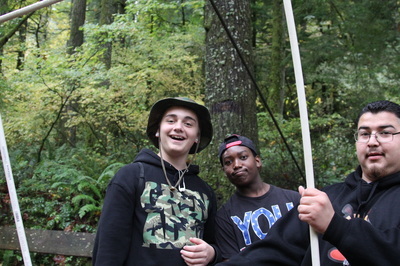 Gresham High's Earth Science students have been on field trips to the Cascade Fish Hatchery, Eagle Creek and the Bonneville Dam to investigate some of the major issues facing salmon in the Columbia River.